Q Ware Pro Services provide your organization with C&S Engineers on-site that will help you boost the effectiveness of your CMMS through data population and process design. 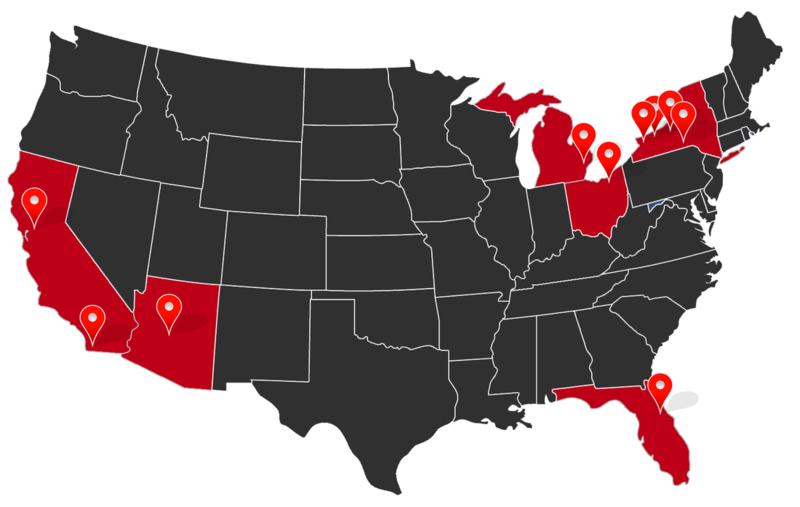 Our regional engineering offices are available and ready to help whenever you need them. If you are interested in getting a quote for service work please visit our Service Request page.